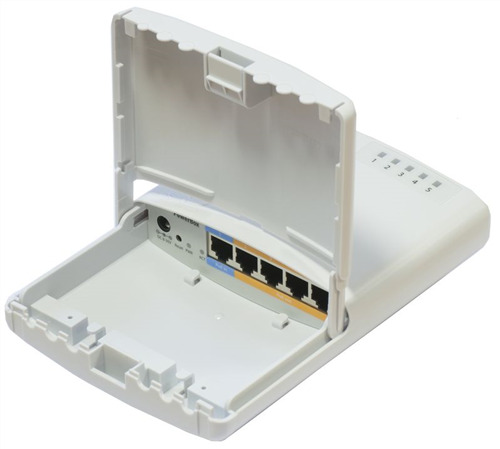 MikroTik PowerBox (AR7241 400MHz CPU, 64MB RAM, 5xLAN (four with PoE-OUT), RouterOS L4, outdoor case, PSU, PoE, mounting set). 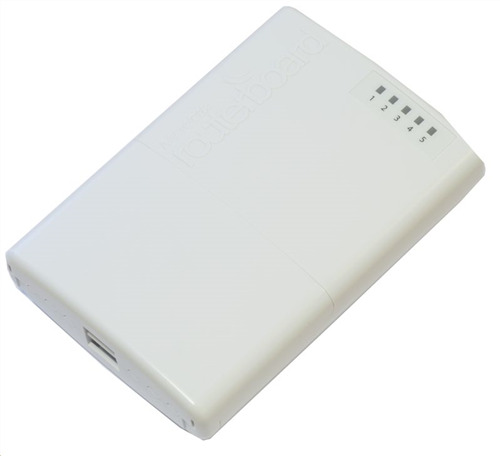 The PowerBOX is an outdoor device with five ethernet ports. 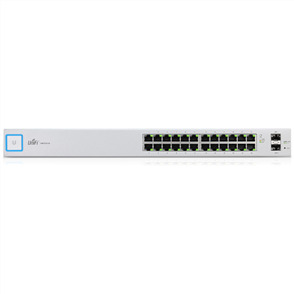 Ports 2-5 support passive PoE output for powering other devices. 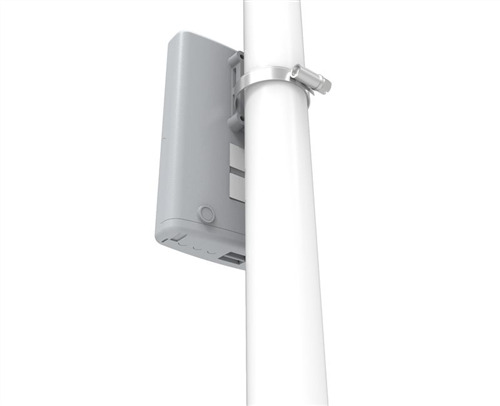 You can use this device to supply power to four PoE capable devices and becuase it has a waterproof outdoor case, you can mount it on a tower, or in other outdoor locations.